Only 19 will be built. 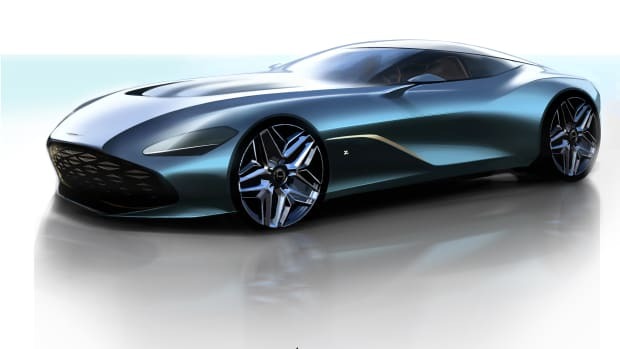 The team at Aston Martin Works has been pretty busy building a number of continuation models and one of their most exciting projects has to be the DBZ Centenary Collection. 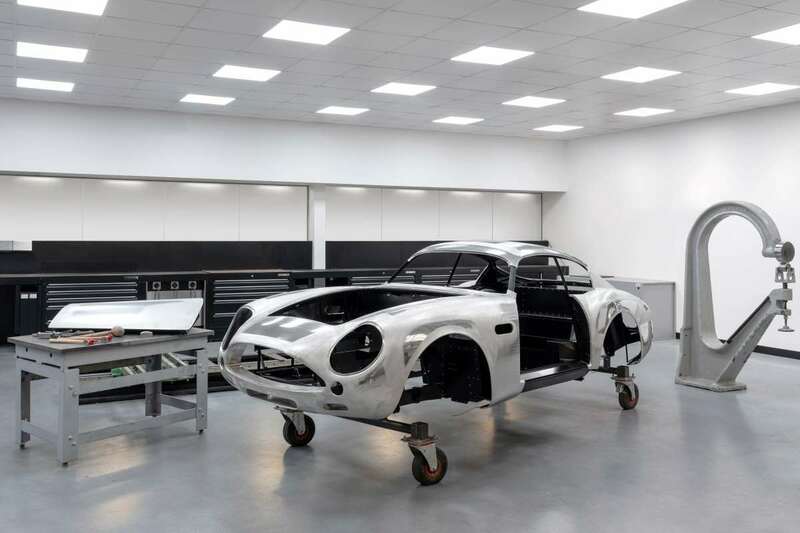 Offered as a set that includes a DB4 GT Zagato and a DBS Zagato, Aston Martin has revealed their first completed DB4 GT Zagato body and it is a stunner. Constructed using flat sheets of 1.2mm thick aluminum, each panel is hand-finished and requires hundreds of hours of work. 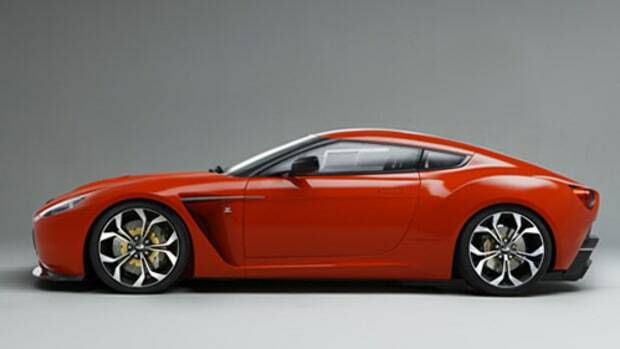 The company will begin delivering these cars in the third quarter of this year while the DBS will reach owners later in 2020. 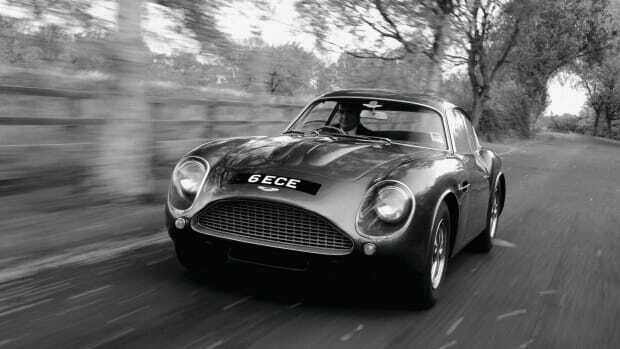 The car will be offered with the DB4 GT Zagato Continuation. 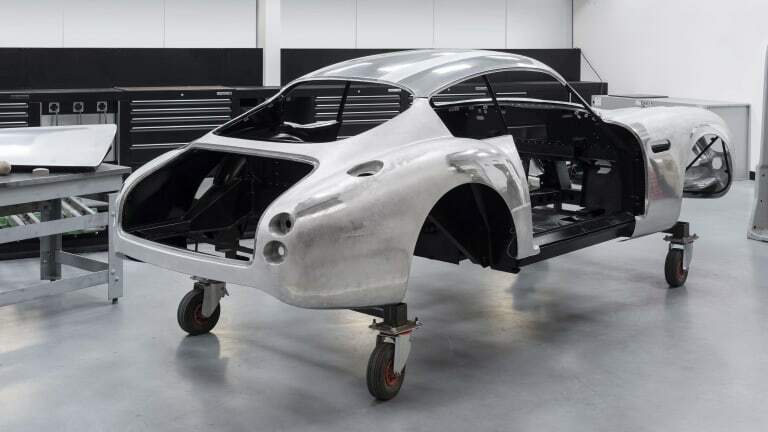 19 pairs of cars will be produced. Yes, you have to buy them in pairs.